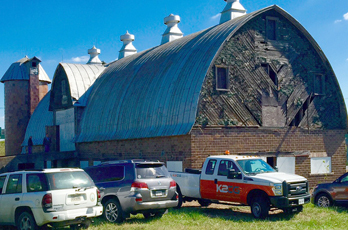 The spectacular, two-story, historic dairy barn with exposed-beam vaulted ceilings –known as the Thomasson Barn and built in 1929– will house the rustic industrial The Black Sheep whiskey + wine + noshery, and terrace. 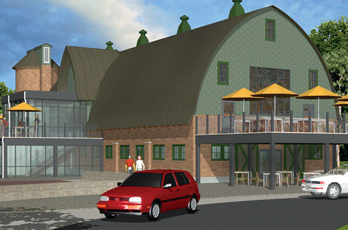 The vintage barn will also feature a dedicated arts and entertainment space as well as private dining rooms in the lower level barrel-aging quarters. We are committed to promoting locally sourced cooking and in supporting our local farms and farmers. We strive to procure only the freshest ingredients grown locally.  The Black Sheep: whiskey + wine + noshery, will offer seating for 215+ with 2 full service bars (inside and outside) as well as multiple private dining spaces. Check out our seasonal menu below … Cheers! Join our email group to receive the latest news and updates!